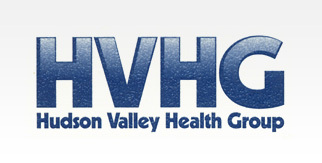 At HVHG, we specialize in preventing, diagnosing and treating foot conditions. 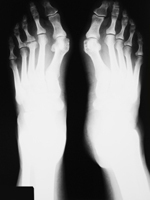 We can examine your foot problems with state-of-the-art X-ray, CT and MRI imaging devices. Our treatment options range from splints and braces to advanced surgical procedures. Our doctors are specially trained in providing effective treatment with long-lasting results and quick recovery. The best treatment for you depends on your condition and medical health. We will work with you to determine which method is right. To learn more about podiatry, please call 845-565-9800 today to schedule a consultation or try our online contact form.